These American Style Instructional DVDs are invaluable means to becoming a complete Smooth Dancer. 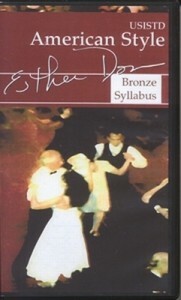 Each Bronze (Associate) DVD demonstrates the figures in the Bronze American Smooth manual. These American Style Instructional DVDs are invaluable means to becoming a complete Smooth Dancer. 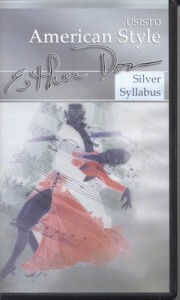 Each Silver (Licentiate) DVD demonstrates the figures in the Silver American Smooth manual.